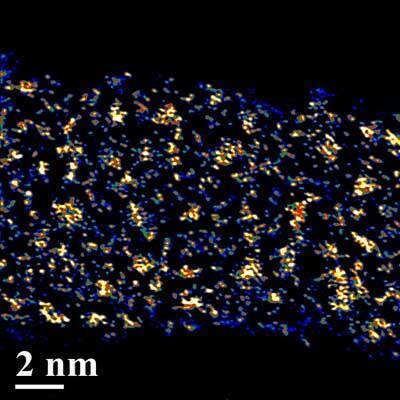 (Nanowerk News) Hybrid batteries that charge faster than conventional ones could have significantly better electrical capacity and long-term stability when prepared with a gentle-sounding way of making electrodes. Called ion soft-landing, the high-precision technique resulted in electrodes that could store a third more energy and had twice the lifespan compared to those prepared by a conventional method, the researchers report today in Nature Communications ("Rational Design of Efficient Electrode-Electrolyte Interfaces for Solid-State Energy Storage Using Ion Soft-Landing"). Straightforward to set up, the method could eventually lead to cheaper, more powerful, longer-lasting rechargeable batteries.